Scottsdale, Arizona in February, is there anywhere else you’d rather be? I can’t think of a better place. 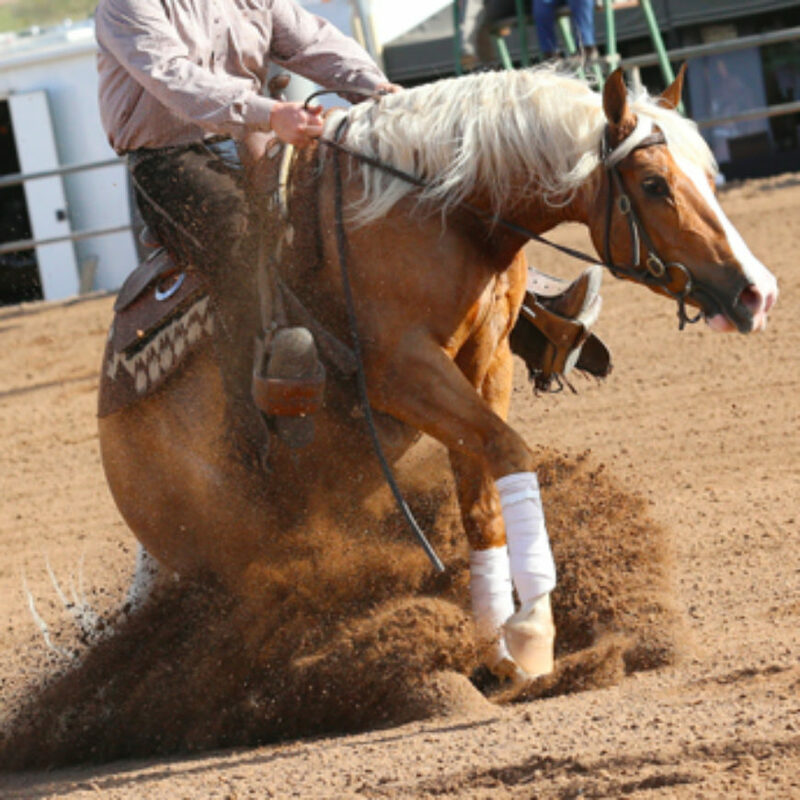 This is truly one of my favorite horse shows. 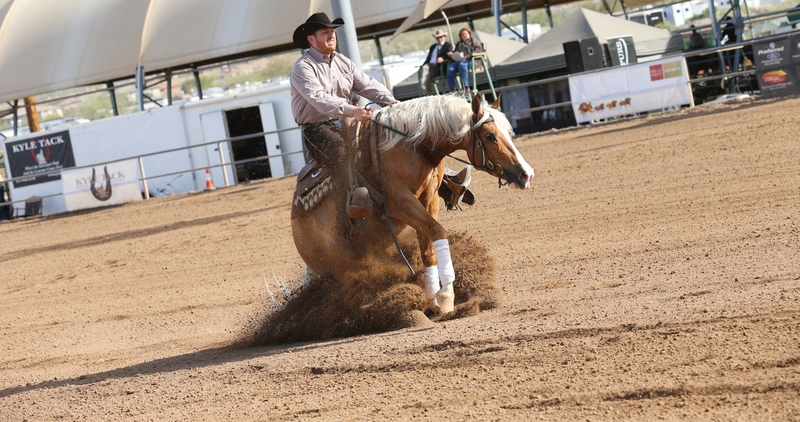 The Scottsdale Arabian Horse Show was held on February 16 – 26th in Scottsdale, Arizona. 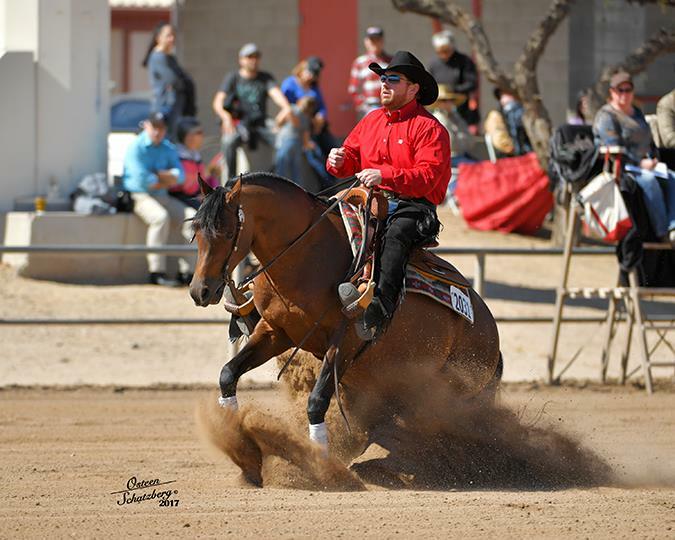 The weather was a little spicy the first couple days which can make showing horses a little tricky, but once the sun came out Arizona did not disappoint. It was a great horse show for all. 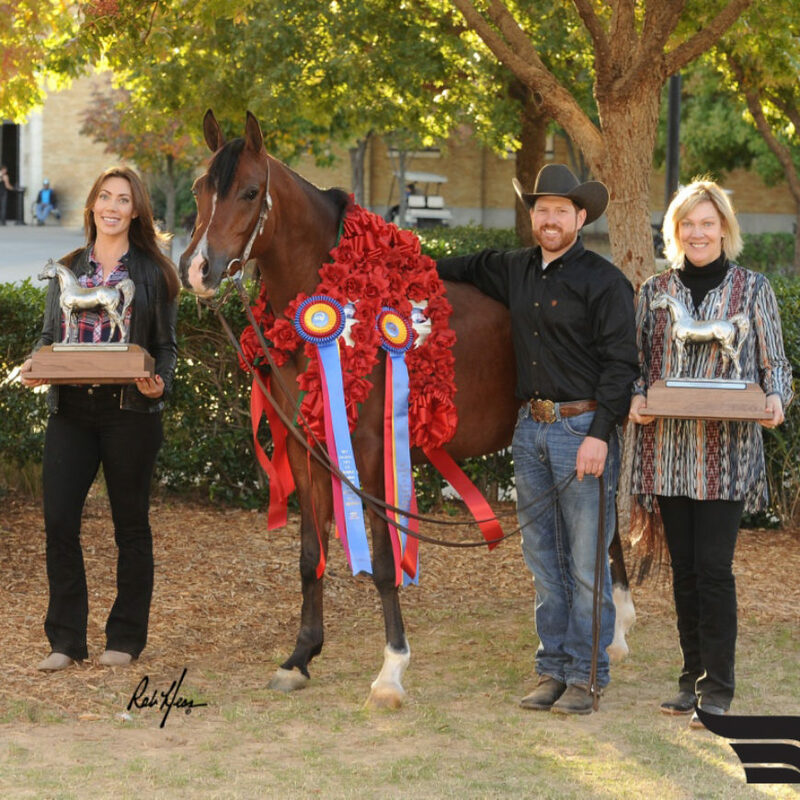 Nicole and Nobles Top Gun showed in Ranch Riding for the very first time and won their prelim class and was Champion in the championship class marking 74’s from the judges. 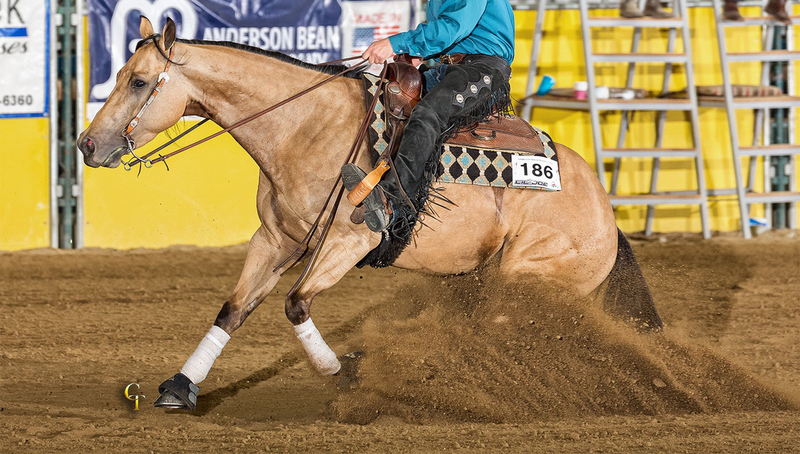 This pair also had a great run in the Arabian Non Pro Maturity taking home over $2,500 between the four divisions. I had the pleasure of showing Adessa SS for the first time. 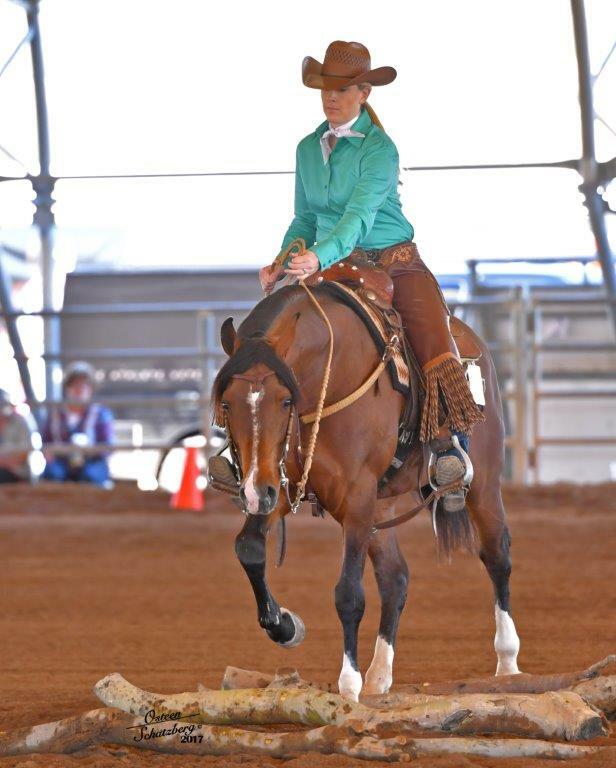 This four year old mare truly impressed me with how well she took in the horse show. She is so well minded and of course talented. 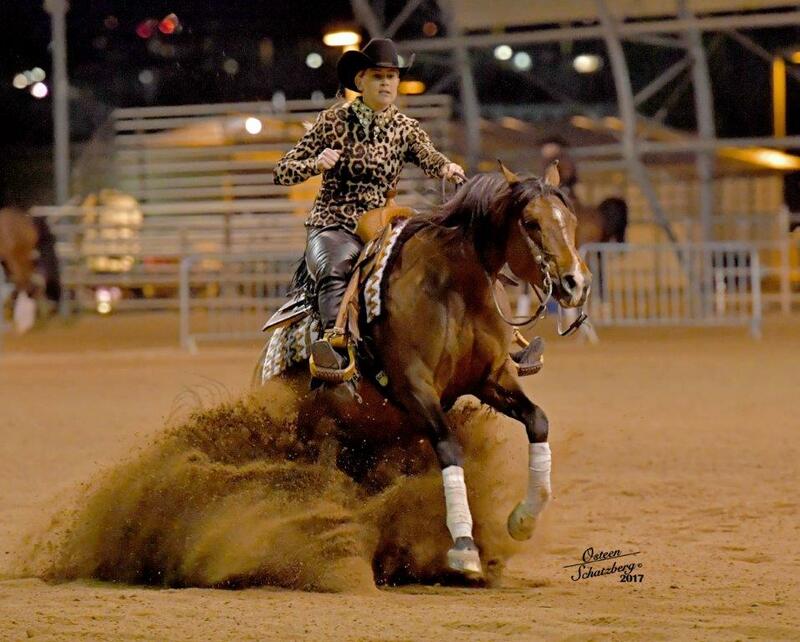 She took 5th in the Arabian Futurity Finals. I am so excited to show her the rest of the year. 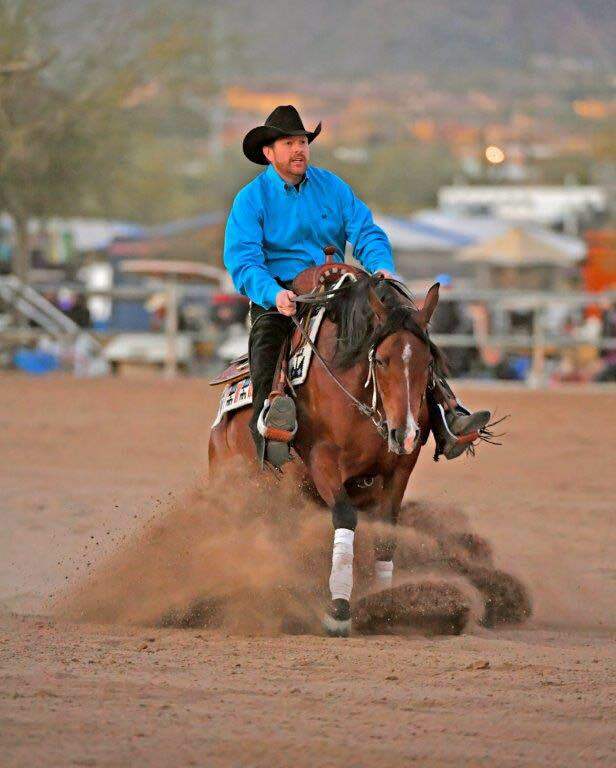 PA Marco and Nobles Top Gun were their consistent as ever both taking home Top Tens in the Arabian Reining Horse Open.